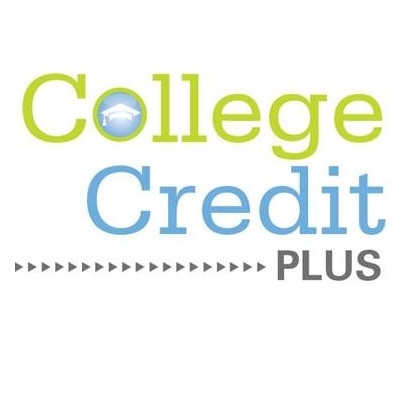 Ohio’s College Credit Plus (CCP) Program can help students earn college and high school credit at the same time by taking college courses from Ohio college/universities. The purpose of the program is to promote rigorous academic pursuits and to provide a wide variety of options for college-ready students in grades 7-12. And, by taking courses from an Ohio public college, it’s free to students! With College Credit Plus, the Kings Local District is responsible for tuition and books. Students may take courses from participating private institutions as well with some cost to families. To participate in the 2019-2020 CCP program, intent to participate forms must be received in the Kings High School Counseling Office by April 1, 2019. To learn more about the CCP program click here.